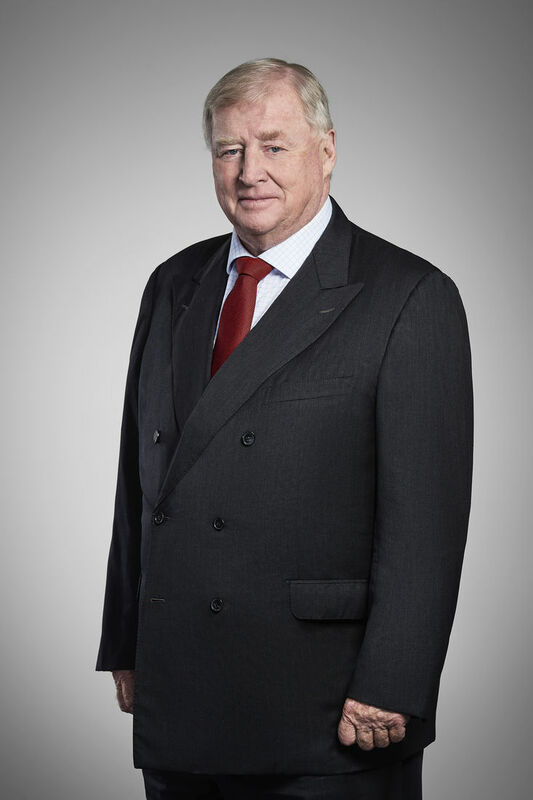 Mr Michael Cranitch SC came to the bar in 1974, and was appointed a Senior Counsel in 1995. He is a generalist Barrister. Mr Cranitch SC is a qualified mediator, and has a position on the Supreme Court of Mediators. His practice in Personal Injury focuses on those with catastrophic injuries and medical misadventure. Mr Cranitch SC’s involvement in this area is caused by his desire to see his clients receive adequate compensation. In addition, he has a significant practice in Insurance Law. Mr Cranitch SC was appointed an Acting Judge of the NSW District Court in the late nineties over a period a period of 2 years but resumed his work practicing as a Barrister. His commitment and love for the Bar has never waivered. In his spare time, Mr Cranitch loves to sail and involve himself with the sailing community. He was on the Board of the Cruising Yacht Club of Australia for 12 years, and is currently chair of the Safety Committee of Yachting Australia.